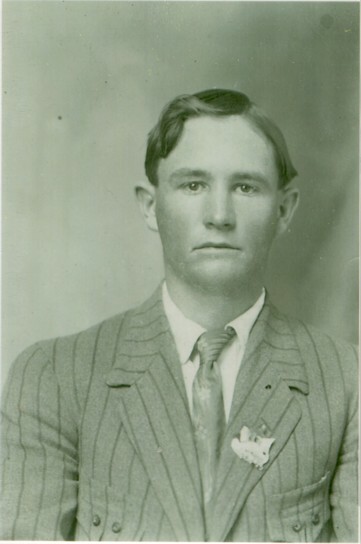 THOMAS JEFFERSON BINGHAM was born May 07, 1888 in Williamson County, TX, and died May 05, 1966 in Brady, McCulloch County, TX. He was the first child born to Mack David Bingham and Benson Bellzora Wilson. He married NANNIE MAY ATTAWAY, daughter of JOHN W. ATTAWAY and MATILDA NORTHCOTT. She was born June 02, 1890 in Suez, Comanche County, TX, and died February 21, 1957 in McCulloch County, TX. They had 5 children. Tom’s brother, Cafford Owen Bingham, married Nannie May’s sister, Sallie Attaway. All four of them are buried in Calf Creek Cemetery, Calf Creek, McCulloch County, TX. Aubrey William Bingham b. 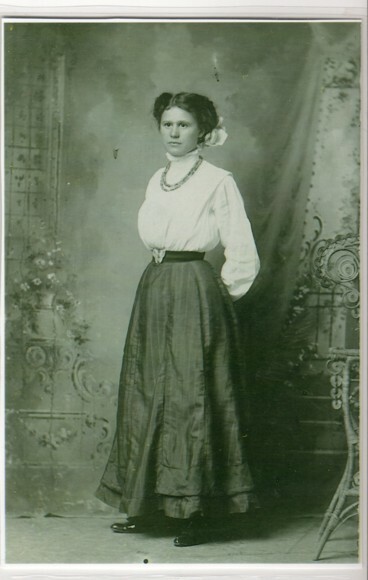 March 11, 1914, McCulloch County, TX; m. NANCY BLACK, Lubbock, TX. 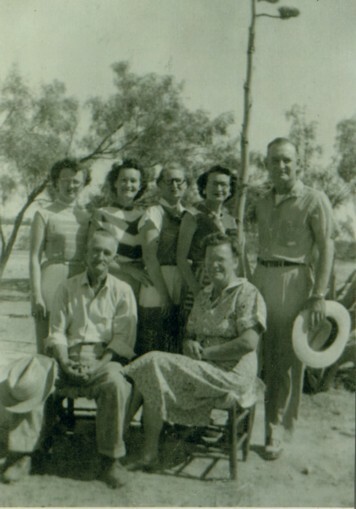 Helen Beatrice BINGHAM b. September 22, 1916 McCulloch County, TX; m. WOODROW Garvin WILSON. SYBIL LOUISE BINGHAM b. 1920, McCulloch County, TX; m. BUD BARSCH. DOROTHY NELL BINGHAM b. January 24, 1921, McCulloch County, TX. 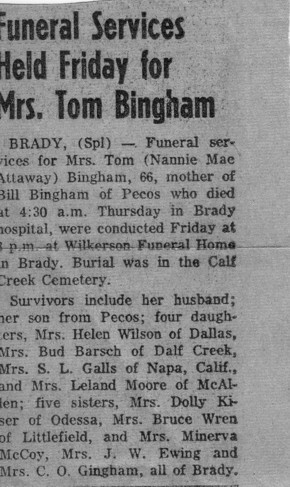 TOMMIE DEAN BINGHAM b. February 22, 1933, Brady, McCulloch County, TX.